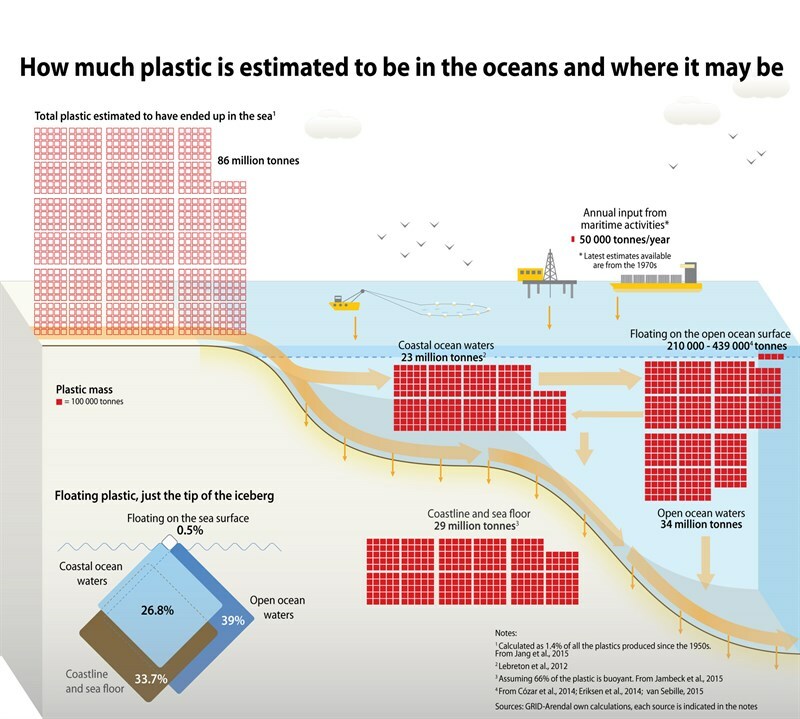 From the Arctic to the Antarctic, the ocean is full of plastic. Our carelessly discarded, single-use items of plastic convenience are being pumped into the sea along with other waste items like paper, textiles, glass, rubber, wood, metal and ceramics. According to the most recent United Nations Environment Programme (UNEP) report, 60 to 90% of all marine debris is made up of different plastic polymers. The most common of these polymers are plastic bags, food and beverage containers, fishing gear and cigarette butts. So, when you ask the four Two Oceans Aquarium Plastic Free July challengers why they have undertaken to (at least try to) cut out single-use plastic in their lives, the answer should be obvious: marine litter is proven to have adverse effects on natural habitats, marine ecosystems and marine biodiversity, threatening life from the very bottom of the food chain to the very top. It’s not only the natural world that is harmed by plastic pollution: the shipping, fishing, aquaculture, tourism and recreational industries all carry the cost of marine litter. And these plastics can even end up on your plate. Marine litter comes in various sizes. Large pieces often originate from wrecked vessels, lost fishing nets and lost cargo containers. Medium pieces include plastic shopping bags or plastic water and cooldrink bottles. Small pieces include synthetic cloth fibres, plastic microbeads and bigger pieces of plastic that have been worn down by friction and by photo-degrading (breaking down due to exposure to the sun). 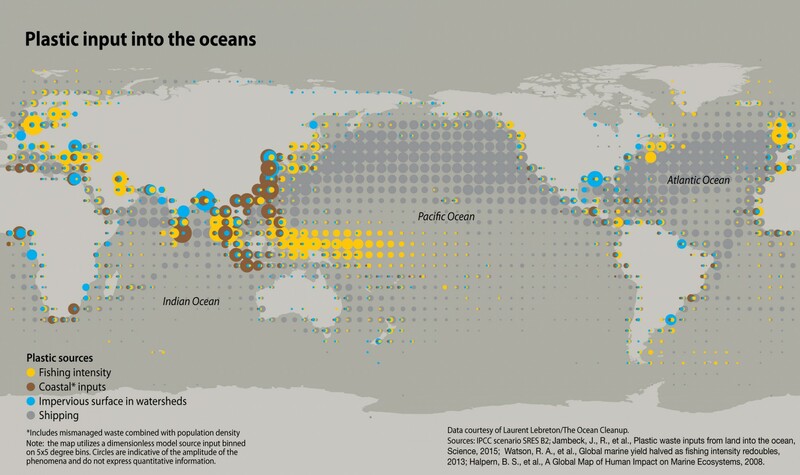 Potentially, there are as many sources of plastic litter as there are people on Earth. 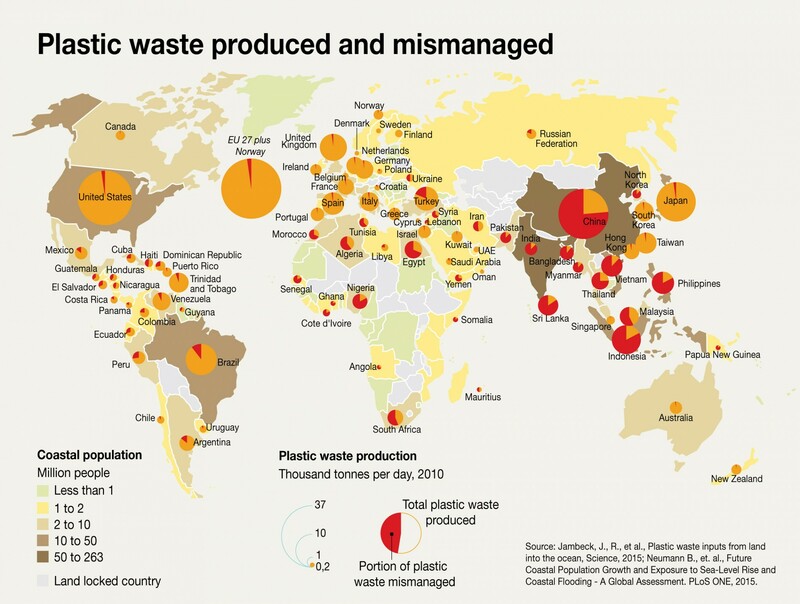 We need to stop the litter entering the oceans at the source through the mismanagement of waste. Begin by paying attention to all the plastic that enters and exits your life: where and why and when and how are items accumulated and disposed of? Are there ways that you can refuse certain items, or seek better, plastic-free alternatives? Does convenience outweigh our collective responsibility to lead by example? Then, hold the retail sector accountable. Ask your grocery store manager what they are doing to reduce unnecessary plastic packaging, or to supply reusable alternatives. Is your favourite store doing what it can to reduce the amount of waste that goes into landfill? Learn what you can about implementing recycling at your work, in your home or at your church or your kids’ school. Along with paper, glass and tin, most plastics – including polystyrene – can be recycled. These can be dropped off or picked up by a number of companies, if your municipality doesn’t supply the service already. Without materials to recycle, the recycling industry is not sustainable, so the more we can send to these facilities the better! But above all - don't pass the buck. Join us in contributing to change.